"Stop on by before you leave." 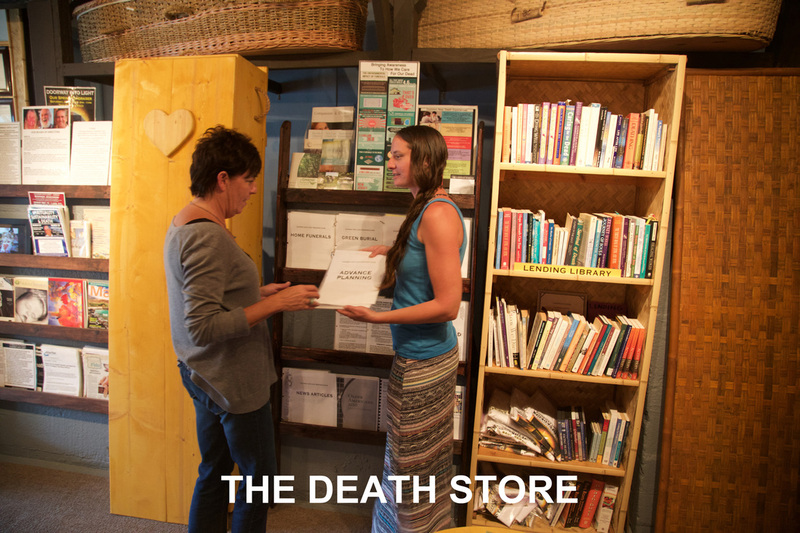 In 2012, "Doorway Into Light" opened The Death Store, Hawaii's first and only community educational resource center and store for the dying, their families, caregivers to the dying, those grieving the loss of a loved one (including pets), professionals working in the fields of death and dying, and all those wishing to explore and educate themselves about their own approaching death. 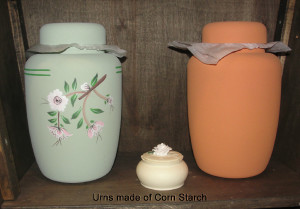 The store features a book store, a lending library, a reference library, biodegradable and locally crafted urns, caskets and shrouds, as well as a prep area and a three-body refrigerator. Many free/by donation counseling services are offered. We help people with advance health directives, durable power of attorney, simple wills, physicians orders for life sustaining treatment, "getting things in order" and navigating the many issues and choices at the end of life. We counsel those considering choosing to end their own life. As well, we identified the need for inexpensive caskets to be made available to the public, offered as a service, rather than any “need to sell”, and have been building simple wooden caskets that are currently available in our store. The store's staff includes ordained interfaith ministers, end-of-life and bereavement counselors, a funeral director, trained hospice volunteers and a "bedside notary". Open Saturdays 10am-2pm and by appointment.